Finding a good deal can be a challenge if you're in the market for a new spot to live on a budget. 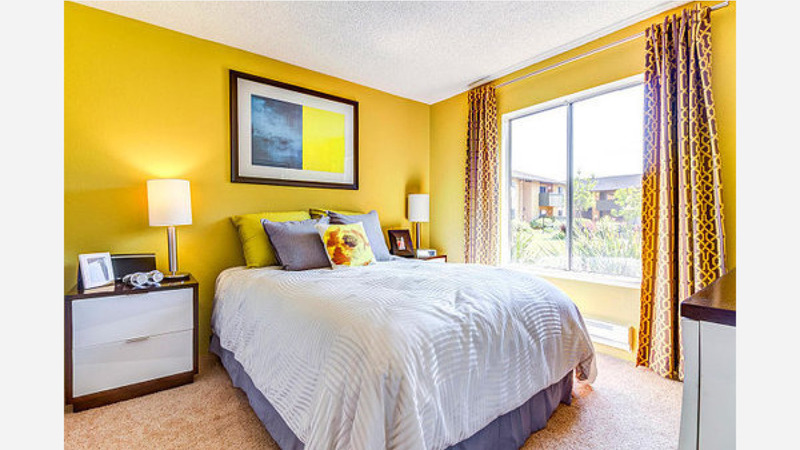 So what does the low-end rent on a rental in Sunnyvale look like these days--and what might you get for your money? 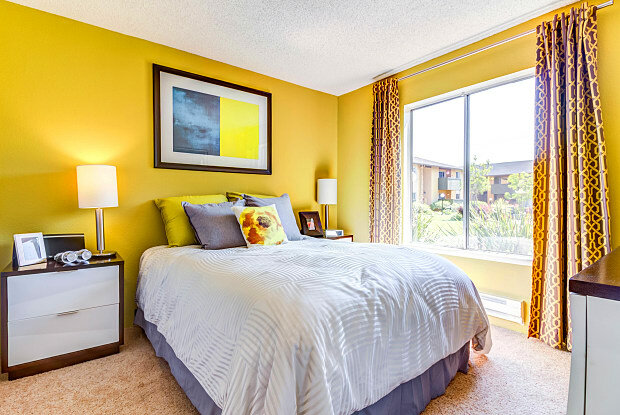 We took a look at local listings for studios and 1-bedroom apartments in Sunnyvale via rental site ApartmentList to find out what price-conscious apartment seekers can expect to find. Listed at $2,018 / month, here's a 530-square-foot studio apartment in the Landmark complex at 925 S. Wolfe Rd. 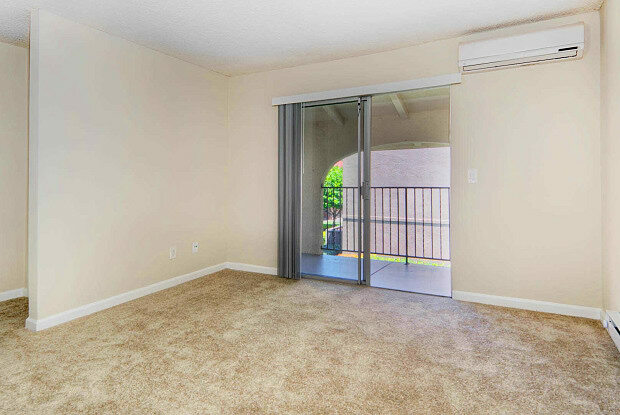 In the sunny unit, look for a ceiling fan, dishwasher, garbage disposal and a small patio balcony. 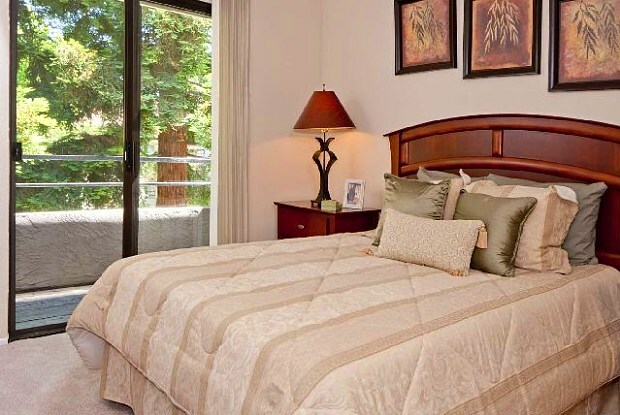 The complex boasts a gym, swimming pool, hot tub, sauna, game room, tennis court and on-site laundry. Good news for pet owners: dogs and cats are allowed for an additional fee. 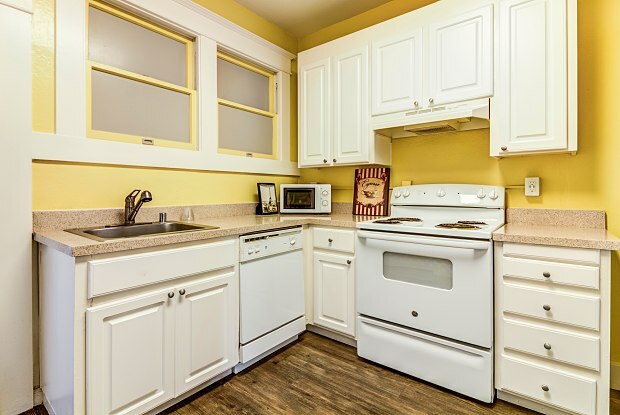 This 1-bedroom, 1-bathroom apartment, situated in the Arches apartment complex at 1235 Wildwood Ave., is listed for $2,122 / month for its 620 square feet. 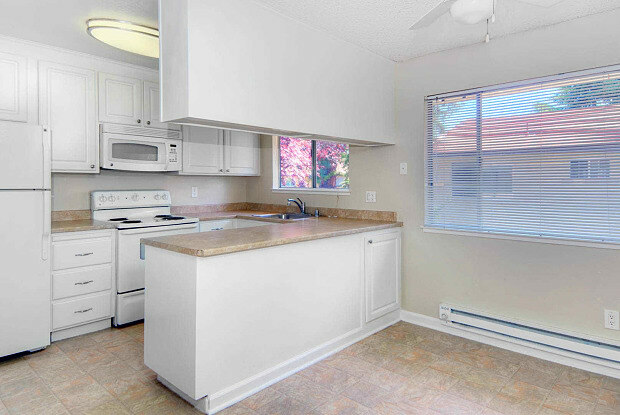 In the unit, expect air conditioning, a dishwasher, in-unit laundry, a patio and lots of closet space. Pet owners can rejoice, as dogs and cats are welcome for an additional fee. The complex has amenities like two fitness centers, a swimming pool, a sauna, a hot tub, a playground, a volleyball court and more. 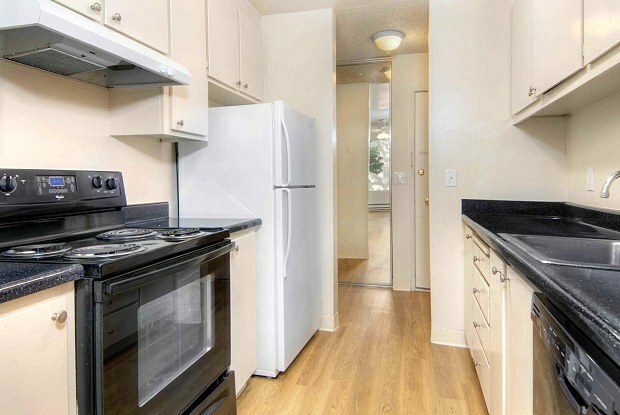 Next up, here's a 547-square-foot 1-bedroom, 1-bathroom apartment in the Willowbend complex at 1035 Aster Ave., which is going for $2,160 / month. 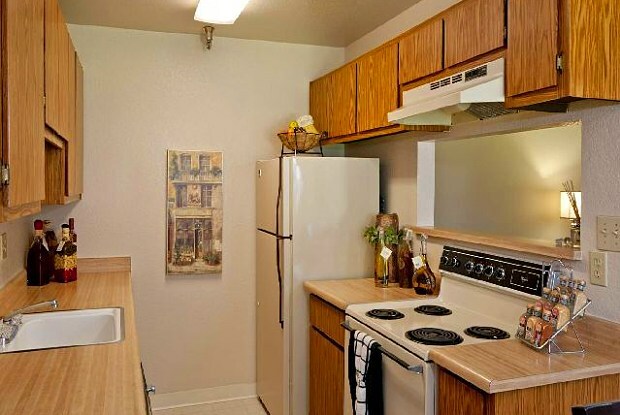 Inside the unit, amenities include a dishwasher, garbage disposal, ceiling fan and more. 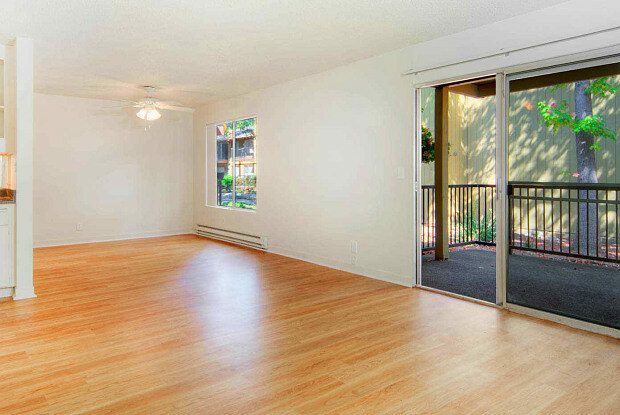 There's also large private patio with a storage space. Building amenities include a gym, pool, hot tub, clubhouse, playground and on-site laundry. Pet owners should look elsewhere, as they aren't allowed. And finally, there's this 712-square-foot 1-bedroom, 1-bathroom apartment in the Laguna Clara complex at 3131 Homestead Rd. It's being listed for $2,175 / month. In the unit, you'll find air conditioning, a patio with bonus storage space, a fireplace, a dishwasher and a walk-in closet. For those with furry friends in tow, know that cats and dogs are permitted on this property for an additional fee. The building offers a swimming pool, a fitness center, a game room with pool and shuffleboard and on-site laundry.